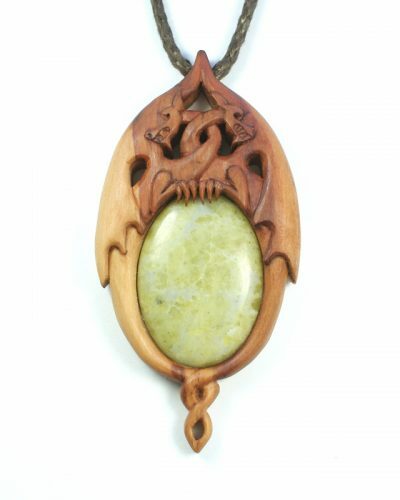 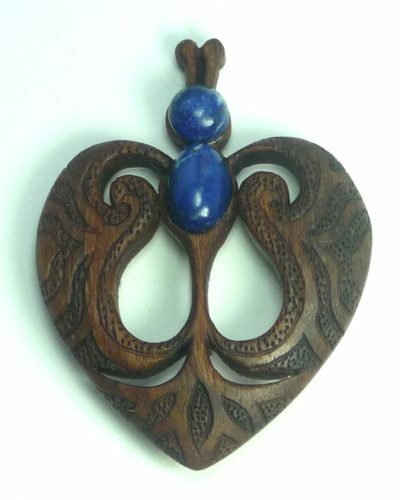 Wooden pendant, Green Man hand carved in Edinburgh almond. 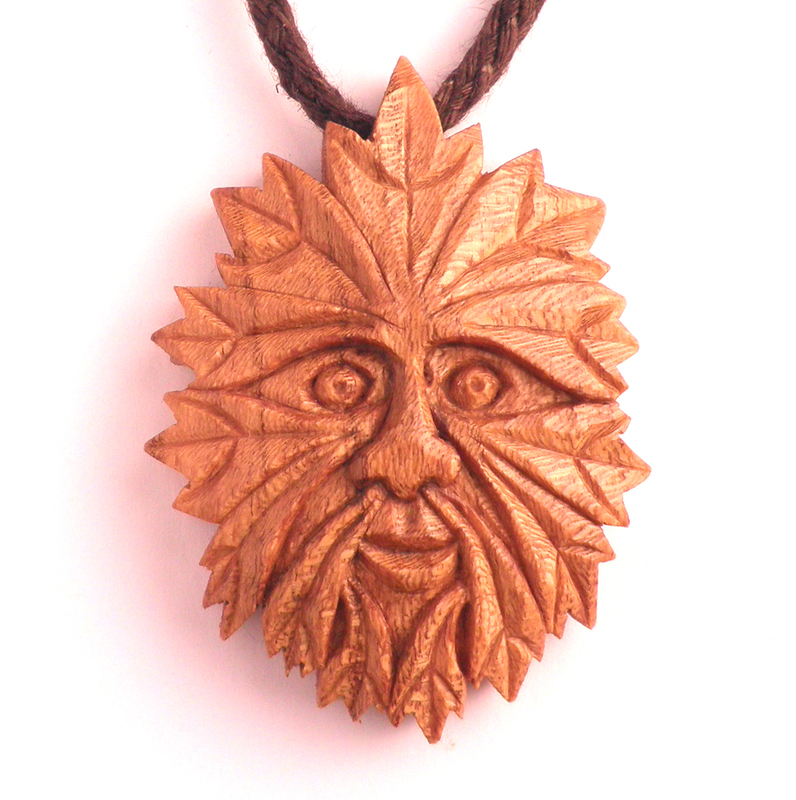 Wooden pendant, Green Man hand carved in Edinburgh almond. Green Man pendant hand carved in Edinburgh almond with pointy leaves. 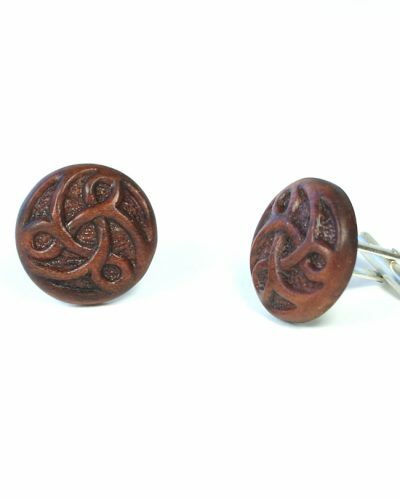 42 mm x 58 mm, on adjustable organic hemp cord.